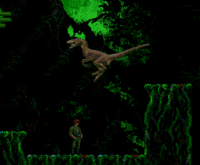 Escape from the Park in the Genesis platformer that lets you play as Grant or the hungry Raptor out to eat him. 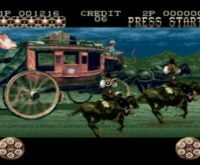 Tame the West in a very average port of a very average sequel. 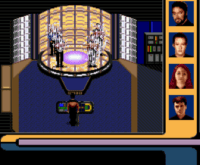 The first Star Trek game for the 16-bit consoles is a reasonably authentic adventure, but not much to actually play. This limited-release platformer marks one of the rare Christmas-themed games.